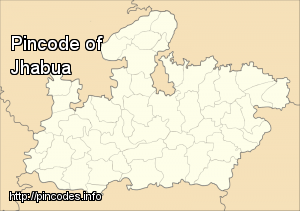 Jhabua (Hindi: झाबुआ) is a town and a municipality in Jhabua district in the Indian state of Madhya Pradesh. It is the administrative headquarters of Jhabua District. 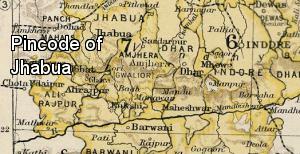 Jhabua was the capital of a princely state of the British Raj's Central India, in the Bhopawar agency. Its area, with the dependency of Rutanmal, was approx 1,776 square miles (4,600�km2). The Rajas of Jhabua belonged to the Rathor dynasty. The ancestor of the family was Rao Bar Singh a.k.a. the Birji, fifth son of Rao Jodh of Marwar. His descendant, Kunwar Kesho Das or Kishan Das, founded Jhabua in 1584.